Traditional way or New way? WINZONE has BOTH! Keep 100% of your commission! Pay only $28.00 a month(Charged in annual) and only a $288.00 transaction fee after each Closing side! Or pay $0 a month and only pay a $488.00 transaction fee after each closing side! · We are one of the largest & fastest growing R. E. Company in NY, we currently working with more than 800 real estate associates. · We have access to 3 MLS! Member of LIBOR MLS, and Member of Westchester/Putnam MLS and Member of Brooklyn MLS.  · Member of HUD foreclosure properties, and we have key to all listings. · We are one of the top listing office in NY, we have hundreds available listings and many of them are office exclusive. · We provide the best training classes every month! The experienced and well known trainers will lead you on the road less traveled----success! · The highest commission ever offered! Lowest monthly fee and transaction fee! · Appro. 10,000 Sqft office space provide agents comfortable and convenient working environment, and office has own private parking lot. · Desk reservation available at all offices. · Free open house supplies. · Free Internet, newspaper and magazine marketing. · Free lead generation, all our listings will syndicated to many other website such as yahoo, google, alamode, citycribs, clrsearch, oodle, hotpads, trulia, vast, videohomes and zillow…etc. ·Free leads will email to you every weekdays including FSBO, EXP and W/R listings. · No franchise fee, No maintenance fee! · Friendly and experienced receptionist. · Broker does not compete. · Agents are free to work at anytime and anywhere as long as obey to license law. · Office doesn’t have minimum production requirement for agents. · Office doesn’t require minimum brokerage fee rate, agent are free to negotiate with client at their own. · Full support from office-Broker & Managers can be reached anytime. · We have in house mortgage broker who will work with agents to help buyers get loan in fast and most effective way. · We have in house attorney group will assistant you on all transactions and other legal issue. · 10% Residual Bonus, 10% Retirement Plan, and 10% Beneficiary Residual. · Many rewards for top active agents, the prize will include such as free laptop, free advertisement, free traveling, free MLS membership, free CE courses…..etc.